The study area consists of Taman Pinang, Taman Mangga, Taman Sentul and Taman Sentul Jaya which are situated in Seberang Perai Tengah district. 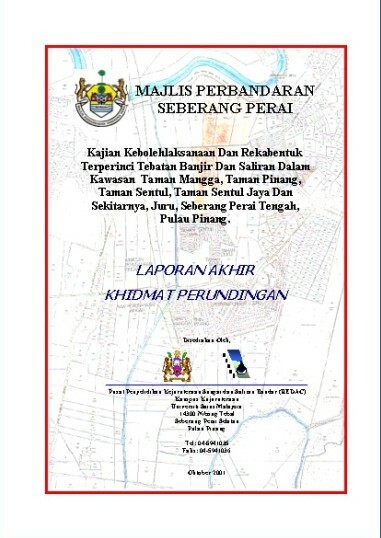 The study area is located near Parit No. 5 and the area is affected by the tidal influence. The flood prone areas in the study area concentrated in the west of Federal Route 1 and its surrounding areas. 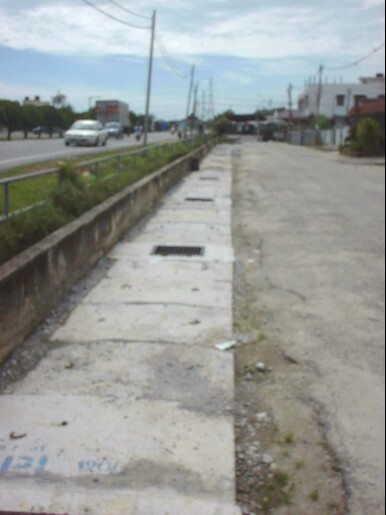 Due to rapid development and lack of improvements for the existing drainage infrastructure, parts of the study area are affected by high tide and flash flood. The duration of flooding is short and it usually occurs in the month of May and November. 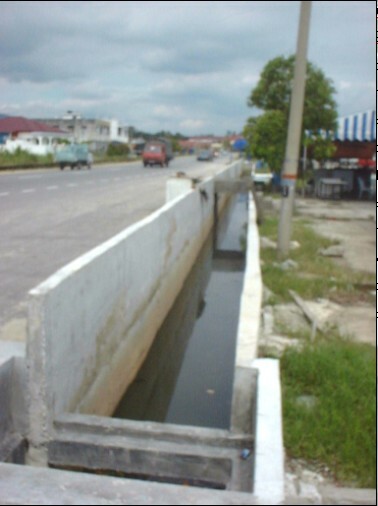 The flooding problem in the study area are caused by inadequacy of existing drainage system and tidal effect. Moreover, the level of construction platform is lower than the desirable platform levels. 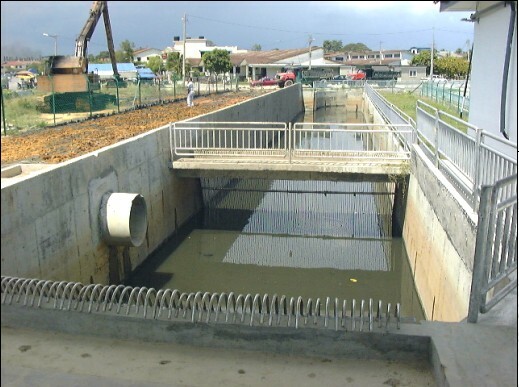 The proposed implementation programme consists of two categories, which are the construction of pumping station and upgrading internal drainage system. 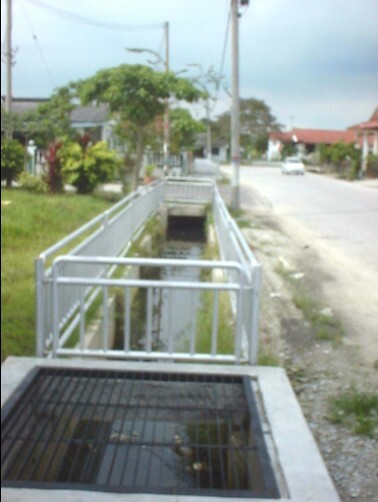 The constructions of new drains and pump houses were completed in 31st December 2001.